At Apex, we understand the special considerations and protocols that come with using ammonia refrigeration. 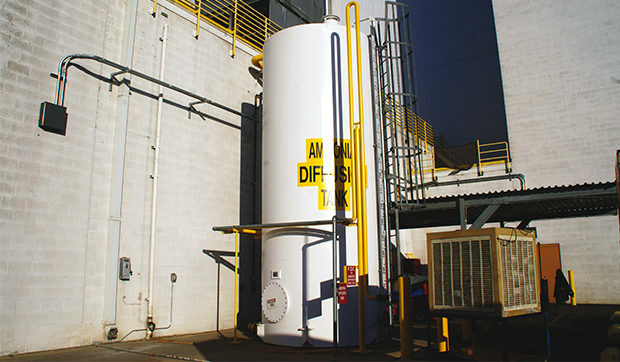 We have experience designing, installing and maintaining ammonia systems for a variety of different customers, needs and settings. And when it comes to process safety management programs, our staff can help your company develop a new program or administer an existing plan to ensure necessary compliance steps are taken. Keeping systems up and running is important to you — and us. That’s why Apex designs and installs refrigeration systems for the Western United States’ leading industries engaged in processes which require refrigeration. 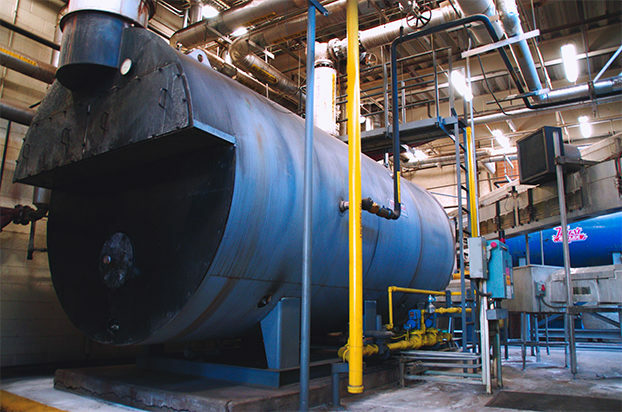 We have experience refrigerating acids, printing presses, plastics plants, concrete and more. Plus, our staff provides routine maintenance to maximize uptime and is available 24/7 to fix problems. 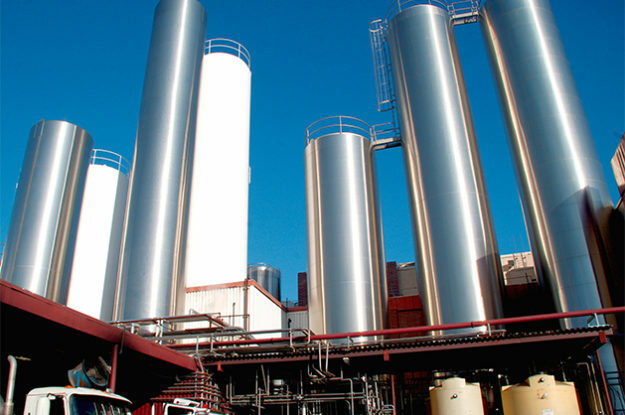 Apex provides systems for numerous facilities that produce, store and distribute many types of food and beverages that require temperature control. We work with breweries, dairies, bottling plants, local farms and more to maintain and preserve products in alignment with regulations. 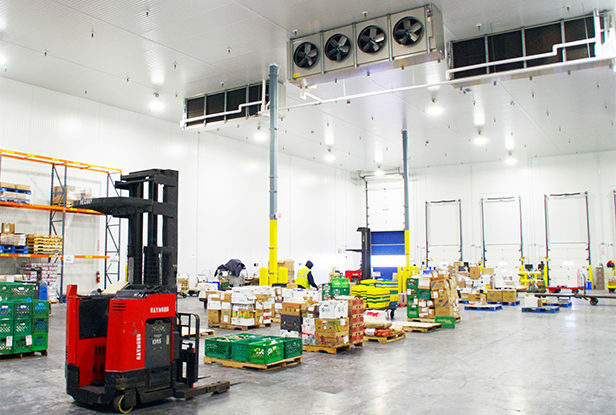 Apex has designed and installed refrigeration systems for millions of cubic feet of cooler and freezer space for cold storage warehouses and food distribution centers. Our team also provides maintenance for both ammonia and halocarbon refrigerant systems. Plus, we offer remote monitoring so you can keep an eye on temperatures no matter where you are. 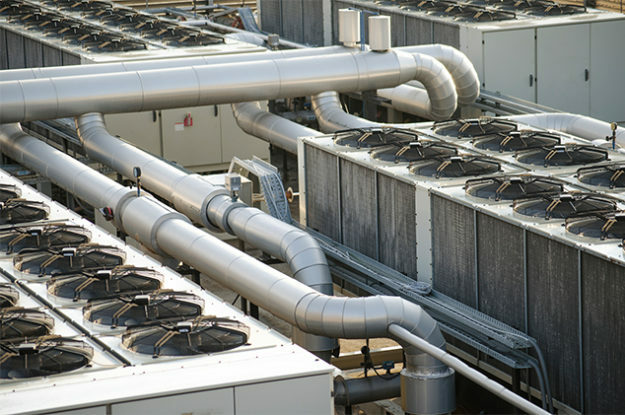 Apex provides centralized heating and cooling systems for a wide variety of environments, including office buildings, schools, churches, medical facilities, multi-family housing and hotels. We have experience using standard refrigerant sources, as well as hydronic equipment such as chillers and hot water boilers. With over 20 years of experience, our experts have worked with nearly every type of boiler there is. Specifically, we specialize in servicing and installing domestic hot water boilers, comfort heating boilers, steam boilers and process heating equipment. 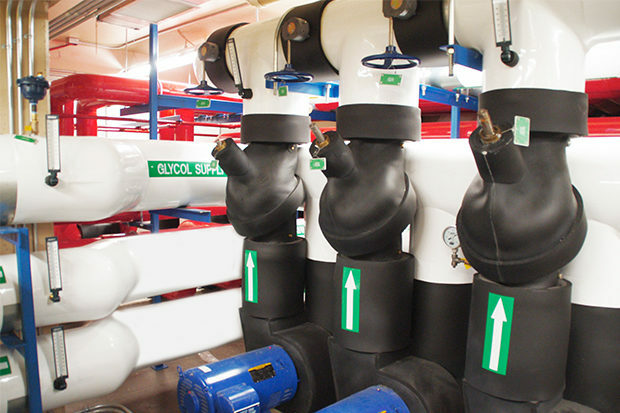 Apex is well-versed in refrigeration for ice rinks and sports arenas. Our packaged and custom-built systems are delivered on time and on budget, and provide reliable performance. We’re proud to maintain ideal conditions at Arizona’s premier ice skating rinks, including the Ice Den Scottsdale, Ice Den Chandler and Oceanside Ice Arena. Copyright © 2019 Apex Refrigeration. All Rights Reserved.